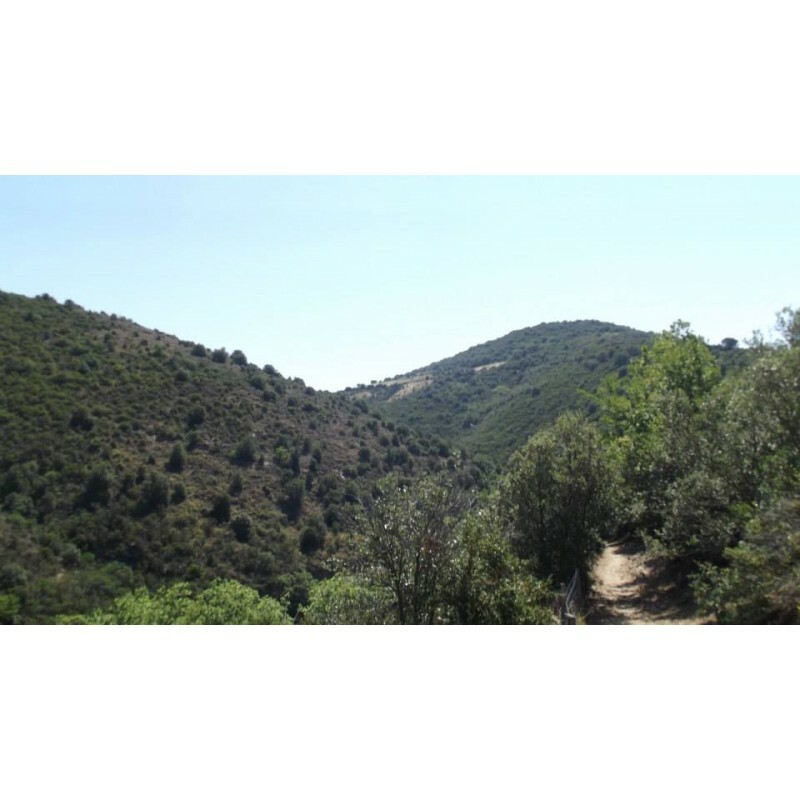 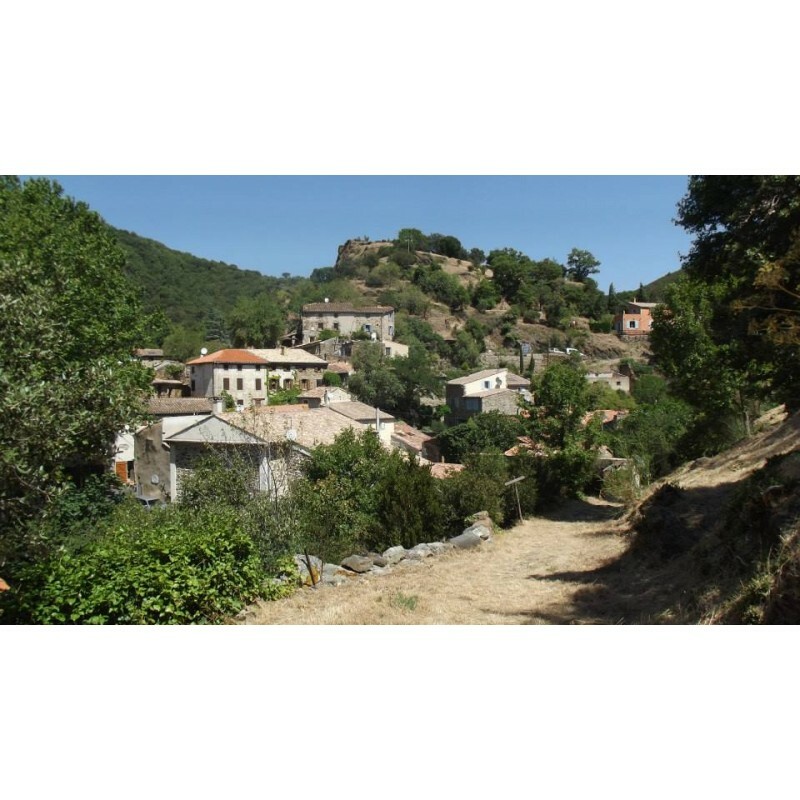 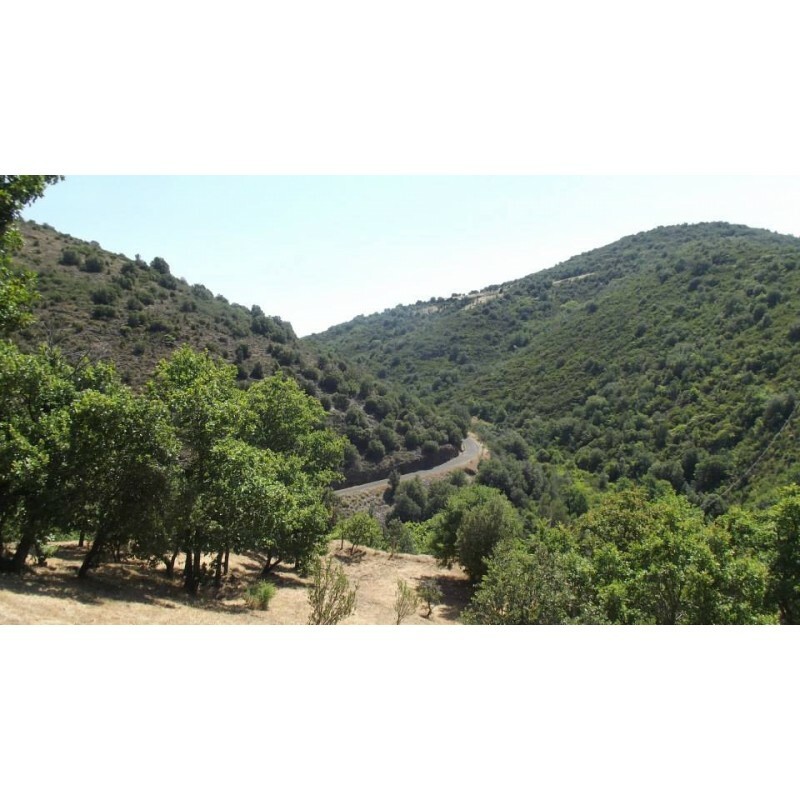 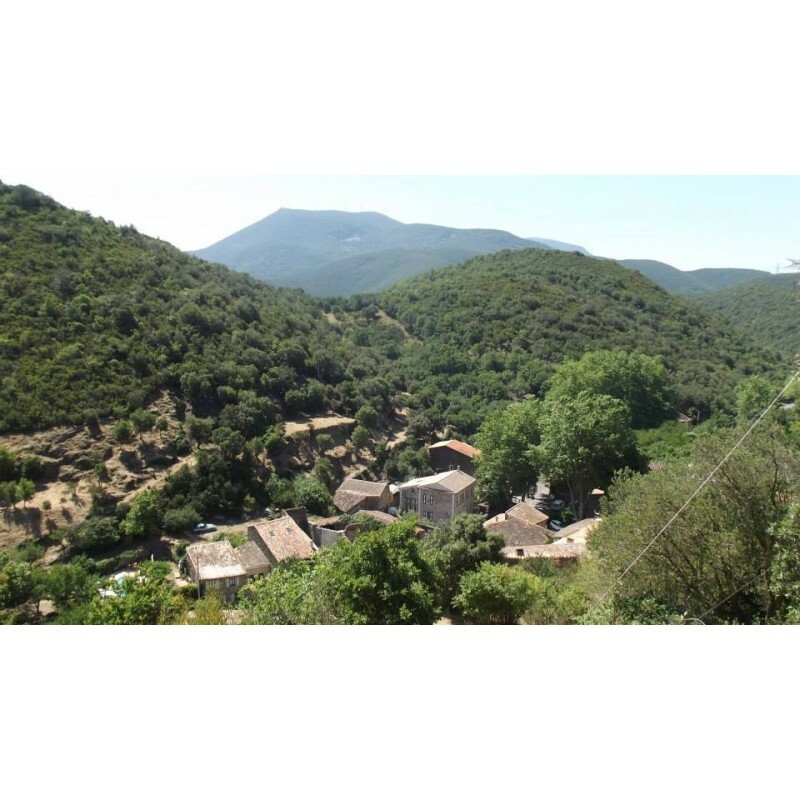 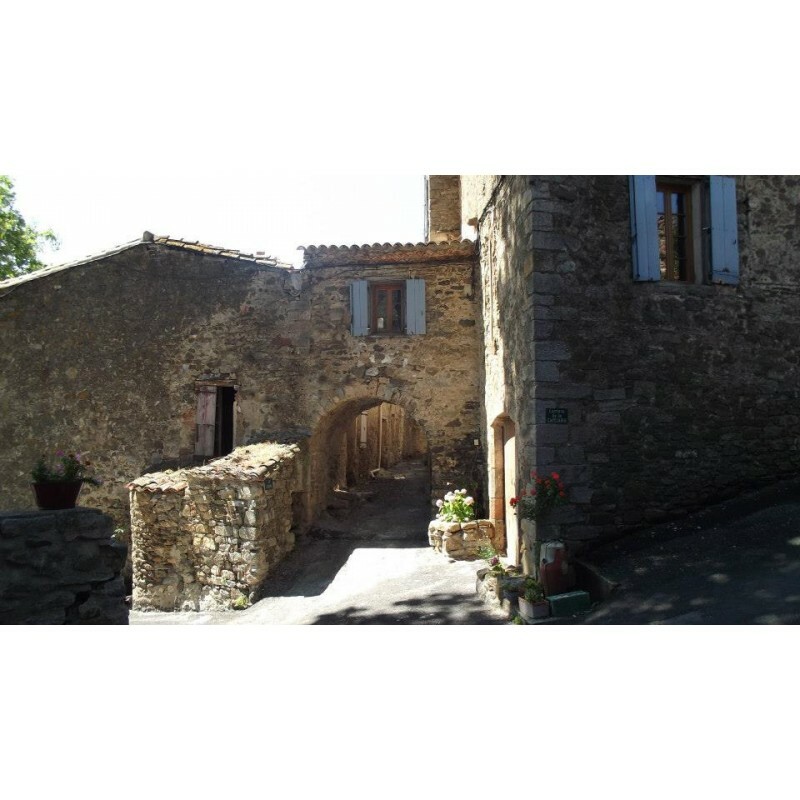 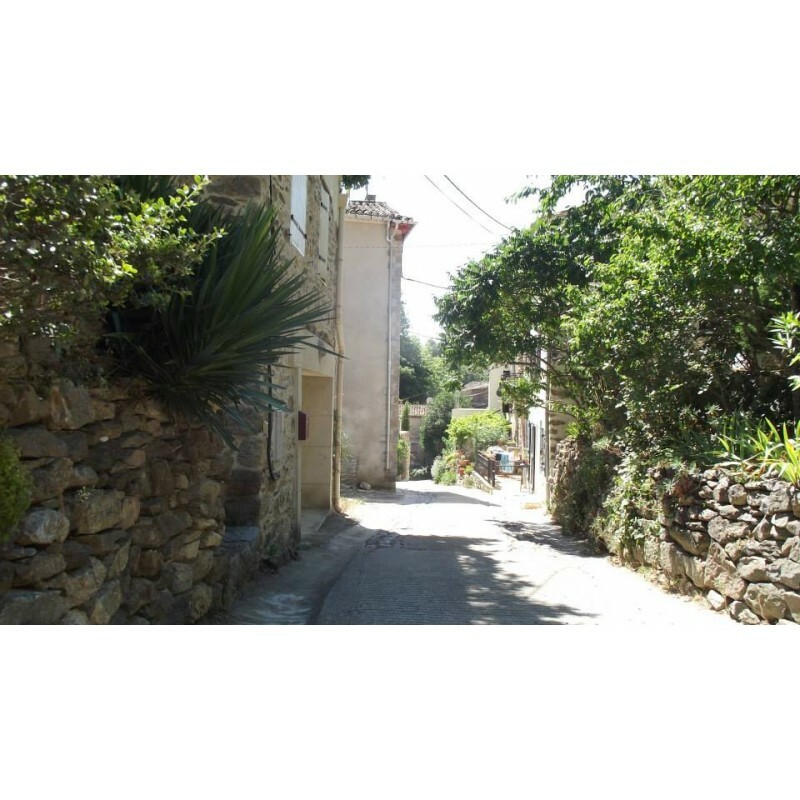 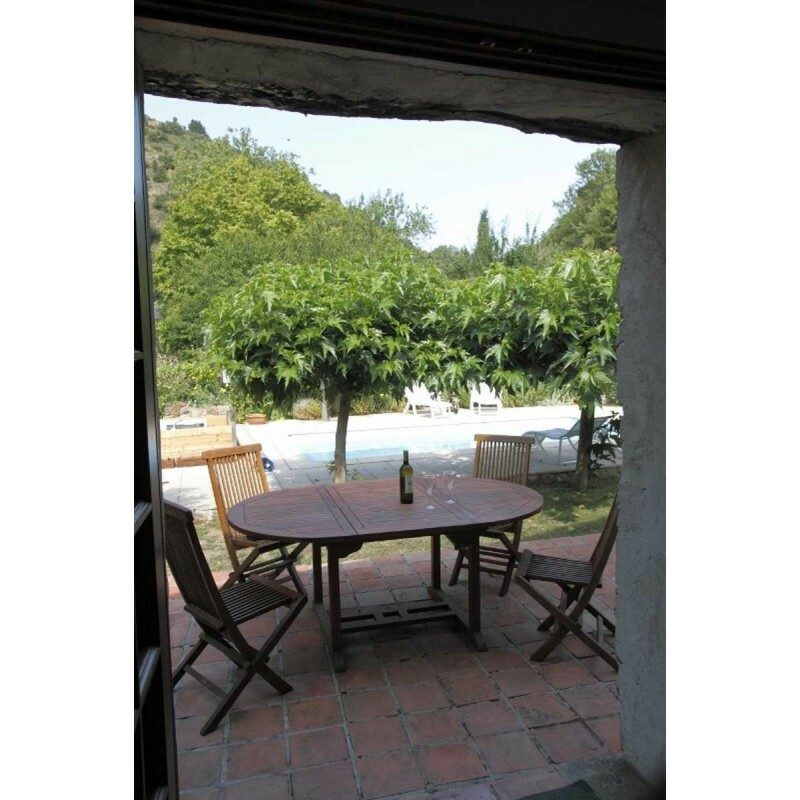 The property is in the heart of the wine growing area of the Corbieres in SW France in a small hamlet called Palairac located in Aude (11330). 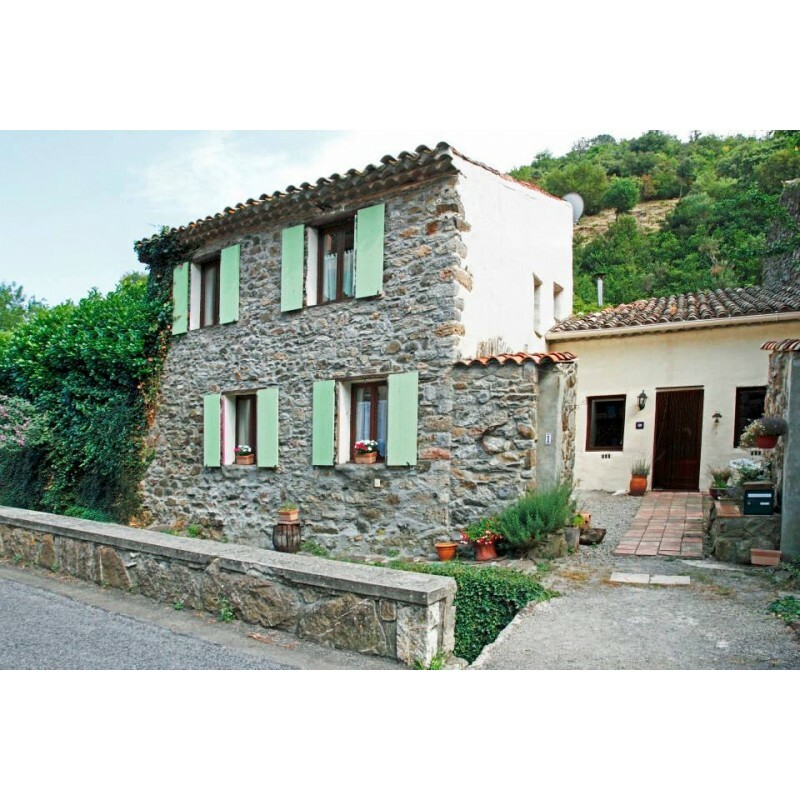 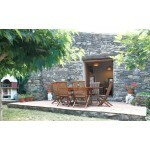 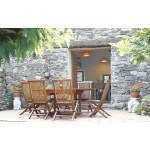 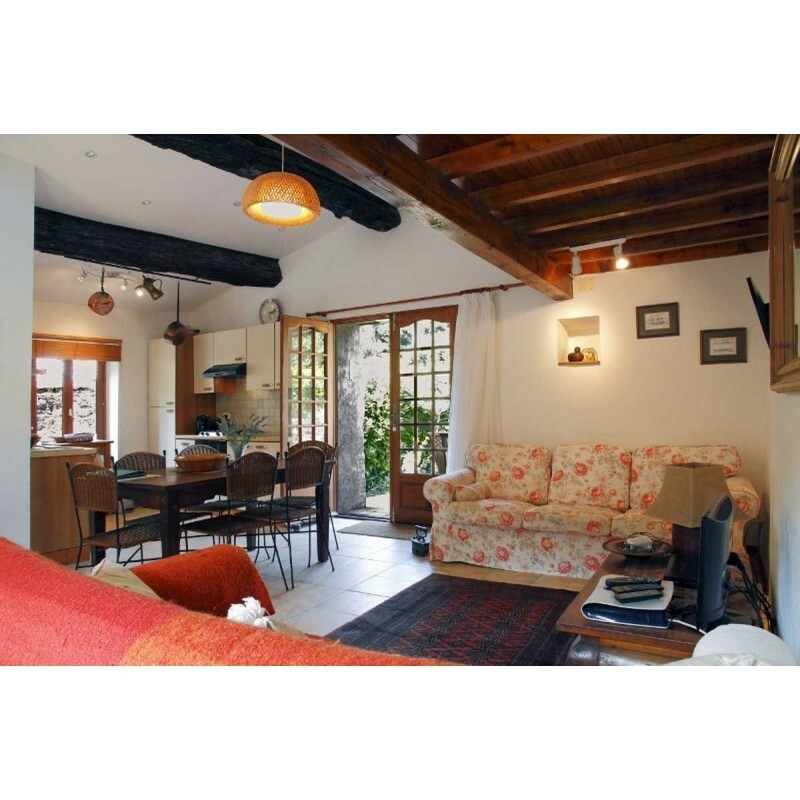 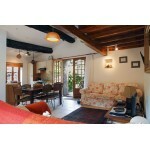 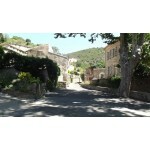 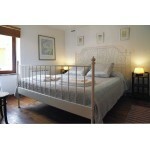 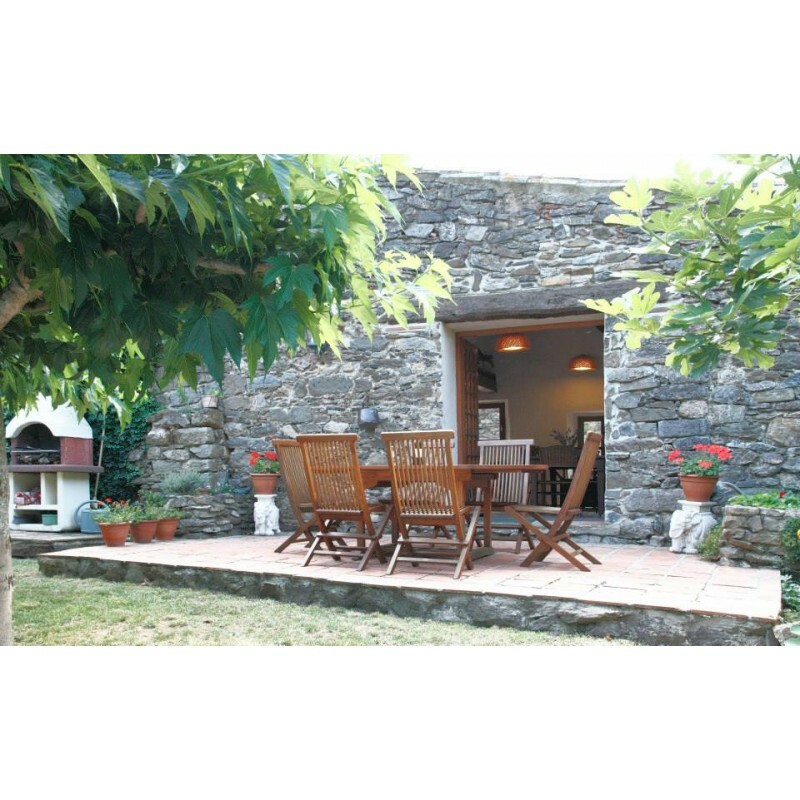 It is a 400 year old stone village house and forge as two adjoining properties. 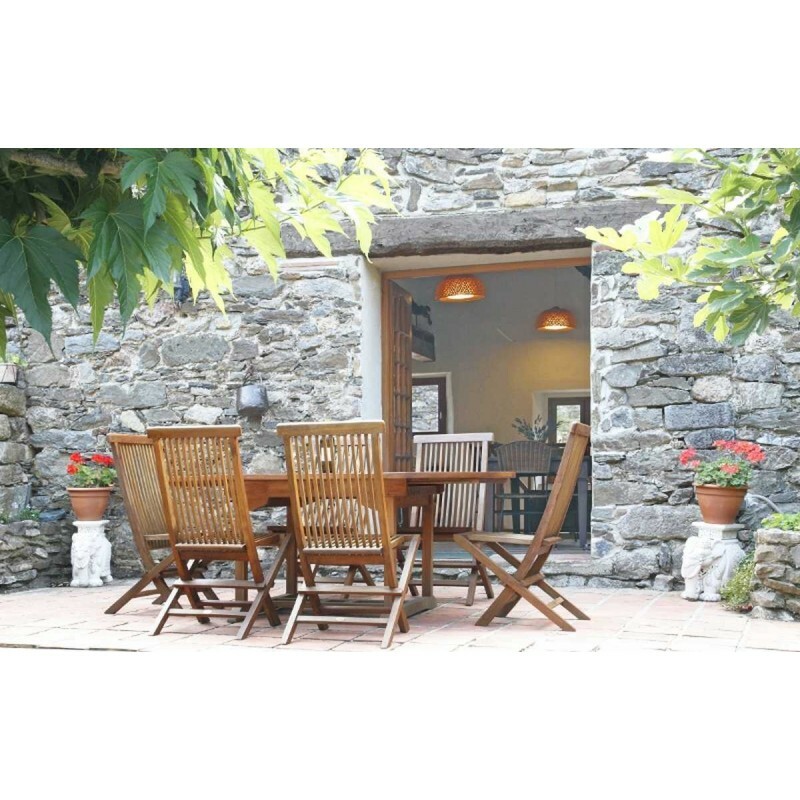 The old village forge has been converted into a recently modernised studio with an open plan living/dining/kitchen area with a wood burner and a shower/wc and sleeping accommodation on the mezzanine floor. 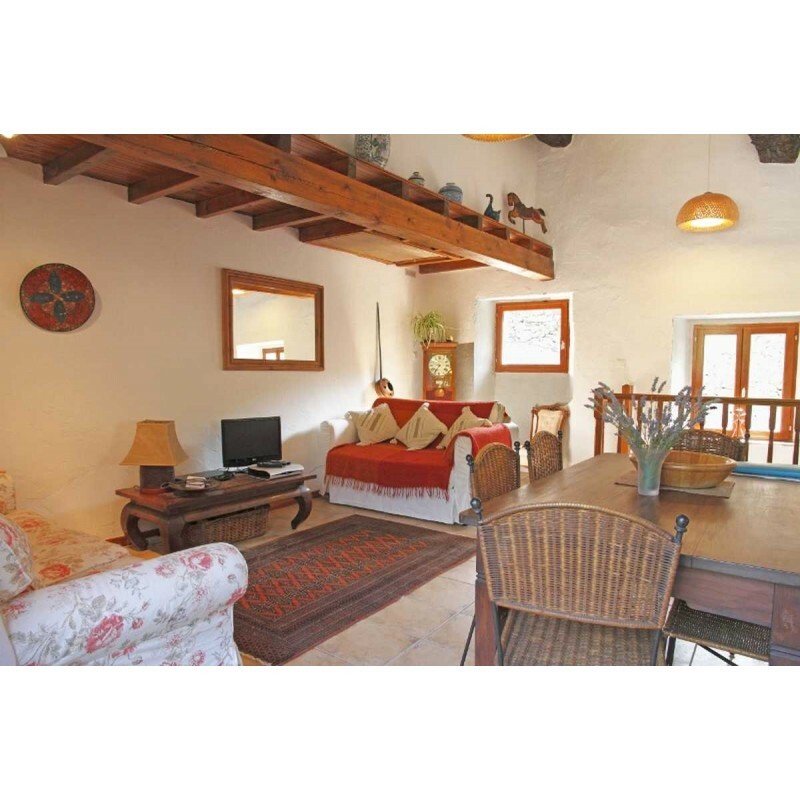 The adjoining house is built on two levels accessed through a small courtyard and has two bedrooms, shower room/WC on the ground floor with stairs leading to a bright and airy living/dining area with a fitted kitchen. 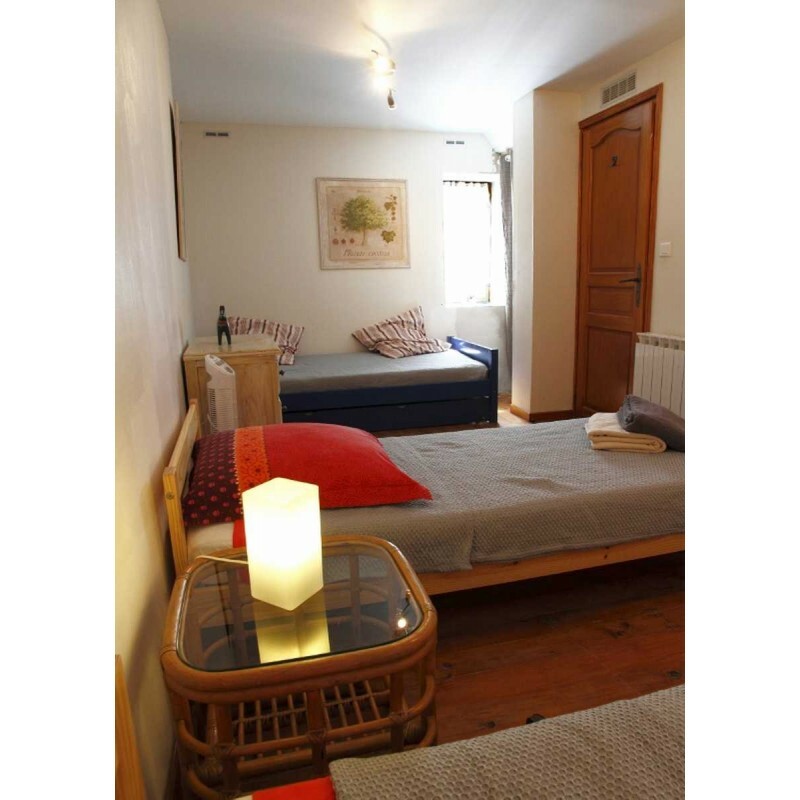 There is also another bathroom/wc with airing cupboard housing a washing machine and a large storage area accessed by a drop down ladder in the roof space. This open plan room opens through patio doors to a delightful terrace, garden and 7m x 4m pool. 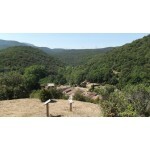 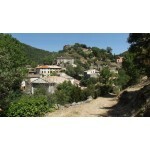 The region is very popular with hikers, cyclists and anyone wanting peace and tranquillity. 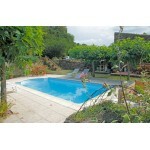 It is the last house in the village and has uninterrupted views to the mountains from pool and garden area. 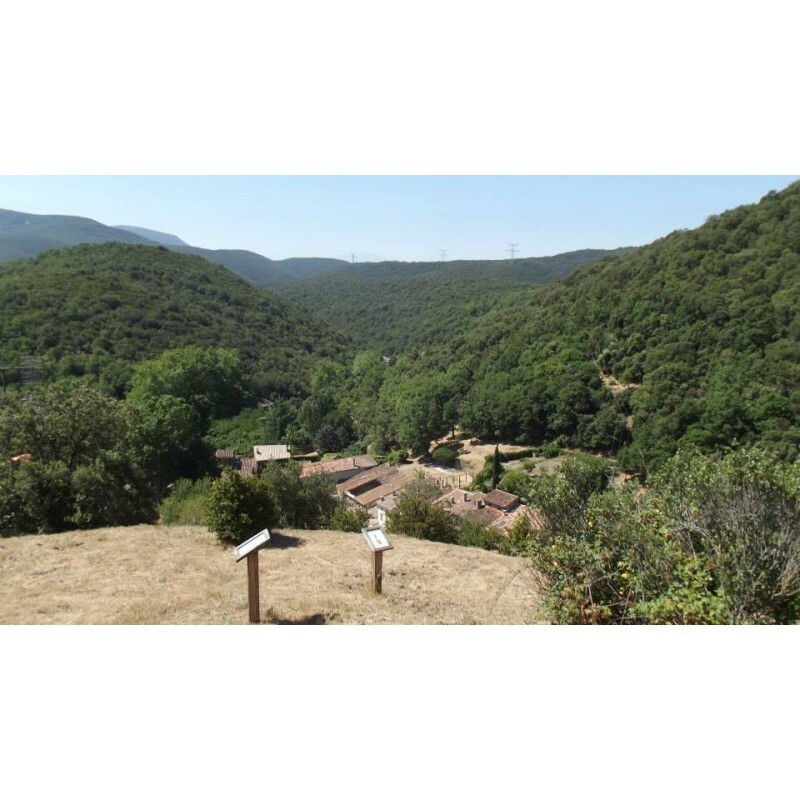 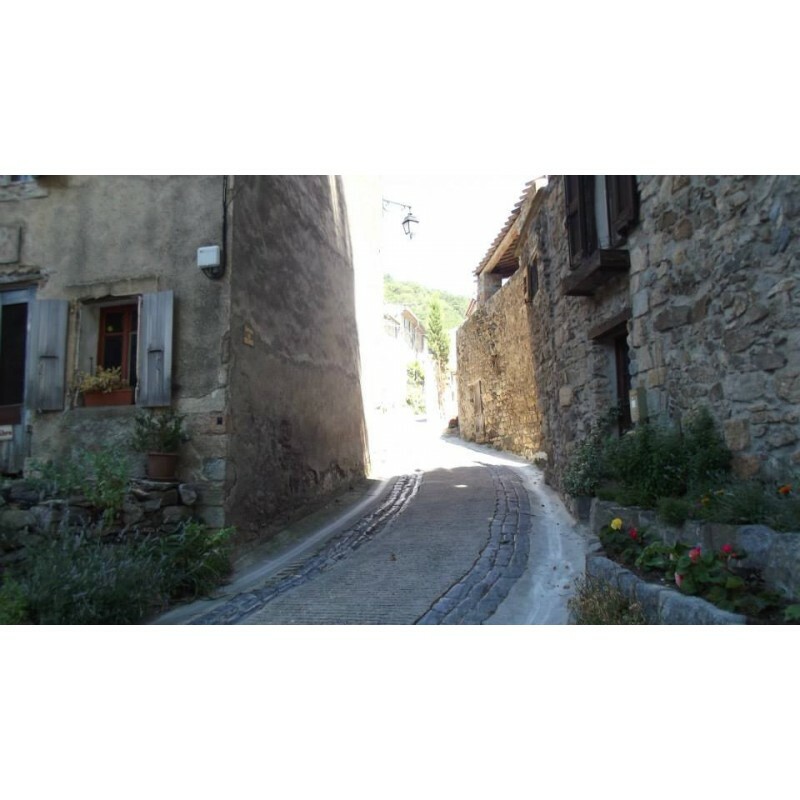 Palairac was originally a Roman mining community with an exquisite 11th century church, St. Saturnin, resulting in the village’s heritage status resulting in that no new houses can built within a radius of the church thus retaining the village charm and authenticity. 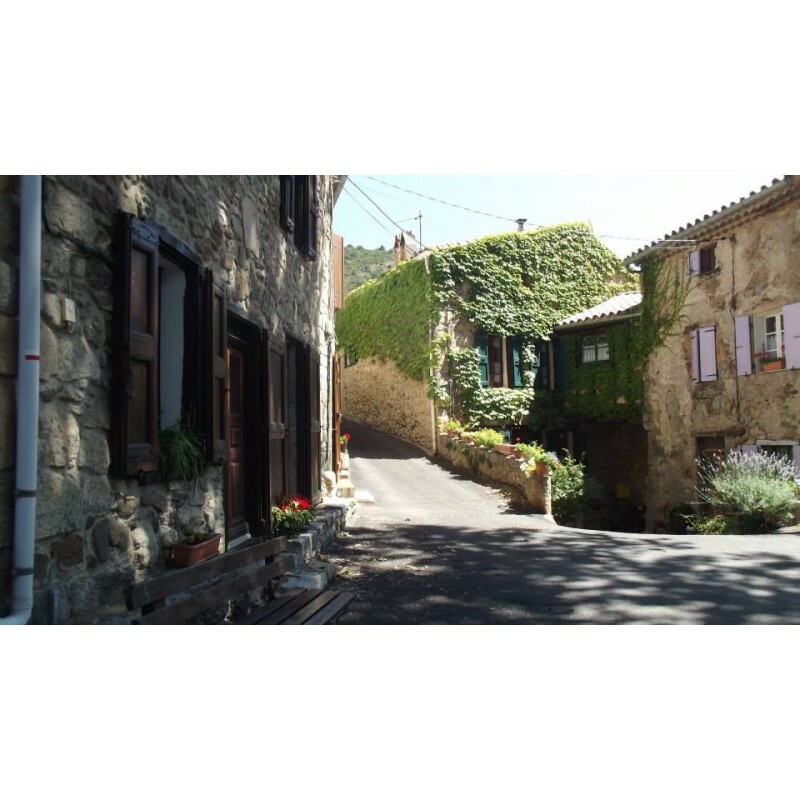 Aude is a department in SW France and this region is also known as Cathar country with its stunning castles such as Aguilar, Peyrepertuse and Queribus, to name but a few, within 20 mins drive. 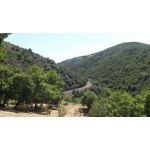 The region has a Mediterranean climate. 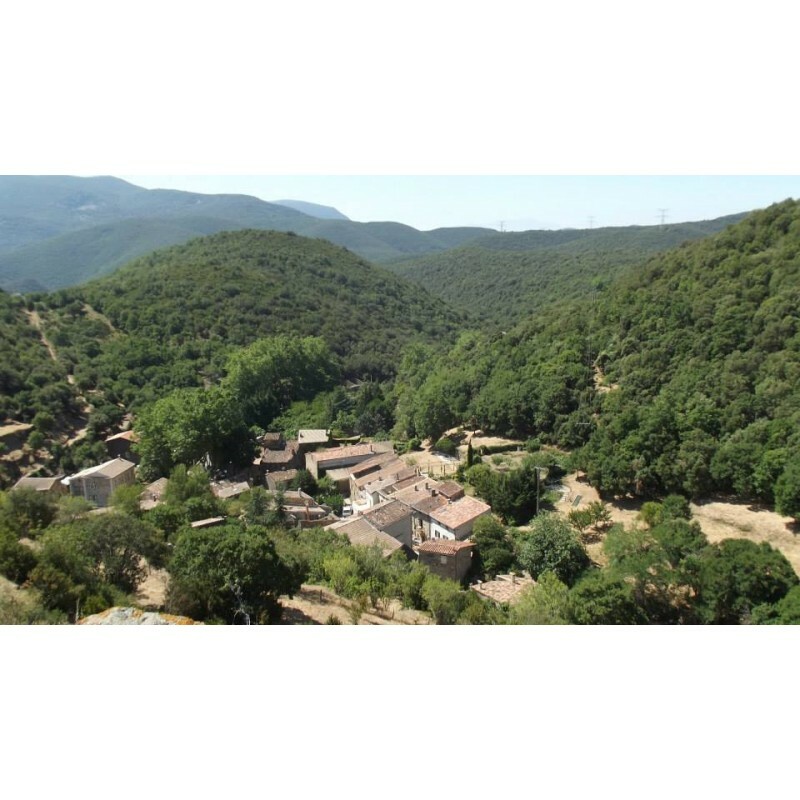 This most southern tip of Aude, bordering on the Pyreneese Oriental, enjoys mild and sunny winters with only one or two nights of the year dropping below zero. 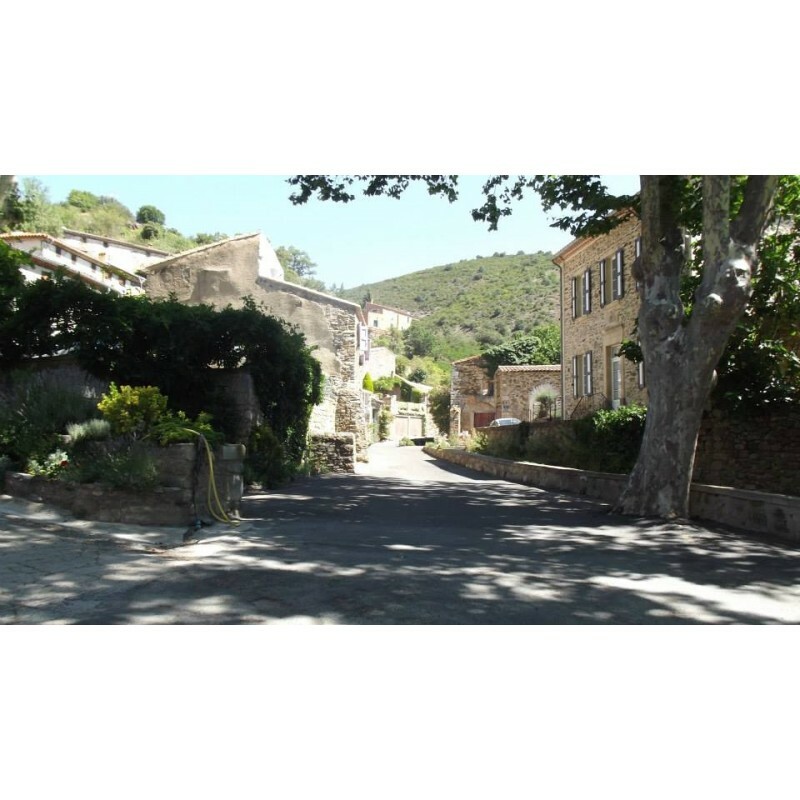 It is one of the sunniest regions of France with up to 300 days of sun per year and occasional winds called the Tramontane, lasting two or three days. 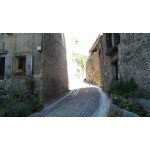 Summers are hot and dry.